Making chive vinegar and need chive blossoms. 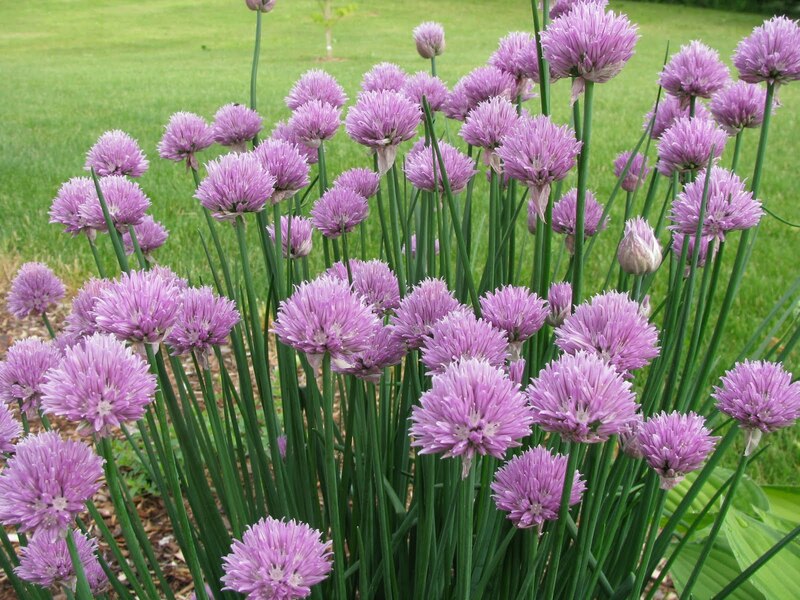 If your chives are flowering and you would like to share, please contact me and I will come cut them. Thanks. Thank you to the over twenty people that responded. I have tried to answer everyone, but if I missed you, know that I really appreciated the generous offers. Planning to cut more in the next couple of days. Husband is off buying more vinegar.